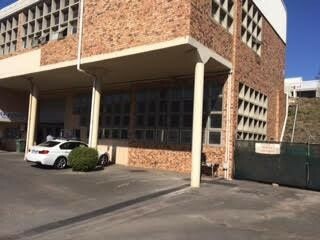 Sign up and receive Property Email Alerts of Mini Factoryies for sale in Westmead, Westmead. This delightful unit is situated in a very popular road in Westmead. The complex is neat and well maintained and the unit sits on the corner with high visibility. There are 4 offices, small courtyard, high roller door access and height with ample parking. The unit is also available TO LET. Sign-up and receive Property Email Alerts of Mini Factoryies for sale in Westmead, Westmead.